The world of glossy magazines fascinates us all. They keep us posted with the latest news, they have a status-quo and they look premium. Plus, they were all innovations in their time and this thanks to people who stood out from the crowd. Let’s find out more about some of the most famous magazines in the world! 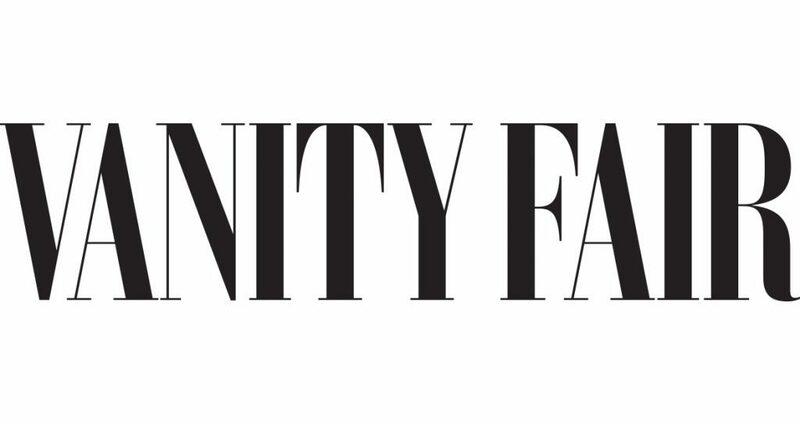 Born in 1914, Vanity Fair is the creation of Condé Nast. Its main focus is art and culture, thus being dedicated to covering a wide range of European art and design for an American audience. Frank Crowninshield, former member of the organising committee of MOMA New York, was editor in chief until 1929, when Mehemed Fehmy Agha came along with a fresh new image for the magazine. The latter’s vision contributed a lot when it comes to the cover design. He managed to introduce a new way of expressing the content of the magazine throughout the cover, by using lots of symbols and graphic nuances. Today, Vanity Fair continues to share lots of interesting and actual information with its readership. Font: they use VF Sans Condensed. A similar font you can find on our website is Bodoni Condensed. It really looks as if it’s part of the Didone fonts family, right? Without any doubt, Vogue is the most famous fashion magazine in the whole wide world. Launched at first in 1892 as a weekly gazette for the social elite of New York City, Condé Nast purchased it in 1909. This ‘fashion bible’ got its neat, high-end look due to the work of the previously mentioned Mehemed Fehmy Agha, who became art director in 1929. He introduced a lot of changes and innovations, that completely changed the face of this magazine. Duotone and colour photography, full-bled images, new glamorous fonts, all these elements made a real visual impact and placed the magazine on the pedestal where we can find it today. Font: This font is definitely part of the Didone fonts family. Our closest match was Didot Bold Roman. The no.1 competitor of Vogue Magazine. Alexey Brodovitch spent 24 years at Harper’s Bazaar, changing the face of the 20th century magazine culture. In 1934, four year after he arrived in the US, he started his job at the magazine, introducing the world to a new way of creating fashion photography. The fusion between image and text, the double-page colour spreads, his signature use of white space and the lack of boxes that incorporated images are just a few of them. When talking about Alexey, Truman Capote compared his work in photographic design and editorial layout to the importance of Dom Pérignon in the world of fine drinks. The magazine got a new face in the early 1990, when Fabien Baron became the art-director. While respecting his predecessor’s signature work, Baron brought the magazine into contemporaneity. Fonts: without any doubt, we can state that the logo is written in Didot. Identifying itself as a magazine for men, Esquire published its first issue 85 years ago. However, in the early ’60, under the influence of George Lois, an advertising creative director, the magazine got a complete makeover. It was then when the covers became the magazine’s signature when it came to presenting the main idea an issue. Lois’s cover we’re all about the ‘big idea’. They were simple, yet very straightforward images. Very few words could be found on the cover. The picture was the one that told the story. Even so, their impact on the readership was huge. Font: Our guess would be Esquivel Regular. What do you think? Launched in 1967, Rolling Stone is the Vogue magazine of the rock’n’roll world. Founded by Robert Kingsbury, the magazine was influenced a lot by the work of Mike Salisbury and Roger Black. Basically, they built its reputation and introduced the conceptual covers and illustrations, alongside with a customised typography. A few years later, in 1987, Fred Woodward stepped in and helped the magazine to reach its maturity point. Font: Check Royal Acidbath. We think it’s pretty similar. 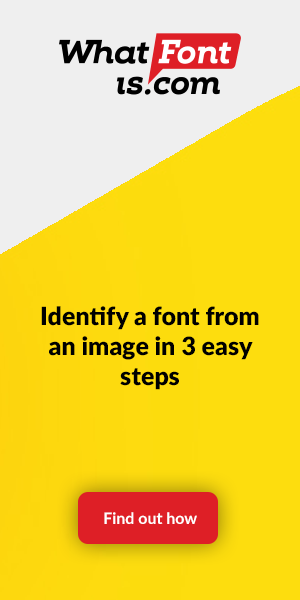 Looking for the perfect font for your creative inquiries? Check out WhatFontIs.com. You can swipe through over 500,000 fonts.